You are here: Home > Every Second Counts! The great late fighter pilot John Boyd discovered that every second does count, and called it the OODA Loop. 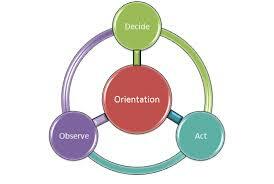 We first Observe, Orient, Decide and then Act. In fact, every time your valet service introduces themselves to your customers, they have just a few seconds to engage your customer to Act! SVS Parking Encourages Your Customers To Act! As you can see, this is a very short window of opportunity for your valet service to make a connection with your customer. In fact, if your valet service can accurately represent who your establishment is on the inside, then your customers will be more likely to Act and come back. 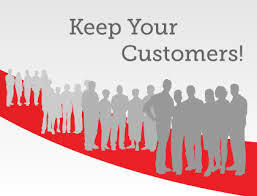 SVS Parking Helps Keep Your Customers! We encourage you to contact SVS Parking today for a complimentary consultation on how we can make every second count, so your customers are encouraged to consistently come back! ← SVS Parking Supports The Taste Of Huntington Beach!